Radio controlled cars rechargeable: the SainSmart Jr. VC-03 Rechargeable Voice Control Car is the Radio Controlled Cars Rechargeable that we are going to review. 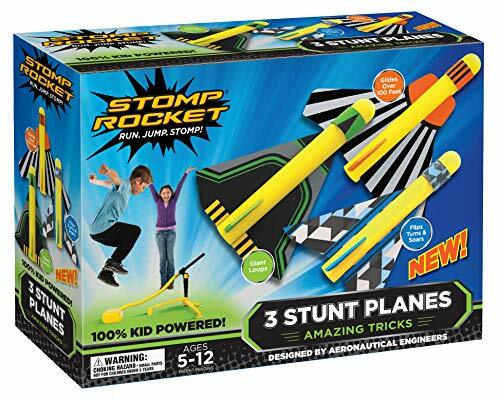 Youngsters as well as adults enjoy playing with all sorts of remote control toys. They both get a great kick out of mastering a car toy and putting it to speed about the living room or play room under their control. This particular SainSmart Jr. Rechargeable Voice Control Car takes everything a step further and the car responds to your voice commands like the “KITT” the legendary movie series of the Knight Rider. 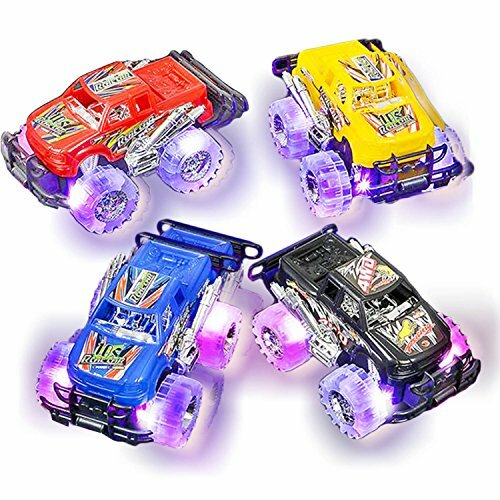 The Radio Controlled Cars Rechargeable car is available in 6 different versions; therefore you can choose the color and design you prefer. When you purchase the car you receive with it a Smartwatch controller and a cable use to recharge it. The price tag for this toy right now on Amazon is available for about $25.98, who knows with Black Friday going you can have it even cheaper. This great piece of AI type of cars or radio controlled cars rechargeable would be a fabulous gift for kids who likes cars in general. In case you have two children or more, it is even better because that way racing become more fun. To start the rechargeable batteries are delivered with the whole package, so that you can plug it to charge and then play straight away. Insure that you first read the instructions that come with it and charge both Smartwatch and car. The fact that the car responds to your voice commands with eight voice activated commands is what makes it so attractive by going forward, going backward, Turbo, Car break, spinout and demo. You can switch the lights On and Off with the lights commands. It is better to first memorize the Car Break voice activation command and start using it, because even though it is easy to use; the car is also very fast. Thus it is safe to start slow at first. In case you don’t want to use the voice command you can use the five manual controls on the watch. Once charged it holds for a long period of time so you get plenty of playing time out of it each time you used it. A few users had concerns with the Smartwatch not recognizing their voice commands so ascertain that you speak loudly and clearly. We wonder that the command ‘Car Break’ was a bit strange, why not just have it as ‘Stop’ this would seem to make more common sense. It may take a little time to memorize all the different voice commands at first but youngsters are normally pretty quick at picking this up. SainSmart Jr. VC-03 rechargeable voice control car come in really good sizes and are Cool looking RC cars on top that the Smartwatch and voice activation feature make of them really good value product. Added to it as well the rechargeable battery and you have a great bargain. Where Can You Acquire it? The car had been on sale on at Amazon and could still be on Sale for this period of Black Friday, but it is better you checking it up here. Amazon has different variants in stock at this time; they are well worth going after. 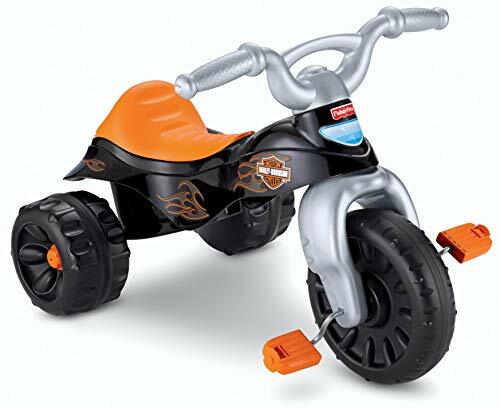 Radio controlled cars rechargeable are fabulous gifts for boys. They will appreciate the sporty looking of the Smartwatch and voice activation feature of the SainSmart Jr. VC-03 Rechargeable Voice Control Car. We are sure it is going to be a hit among them.